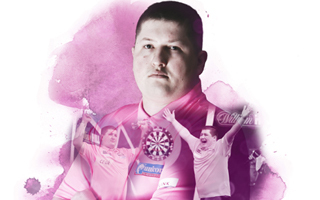 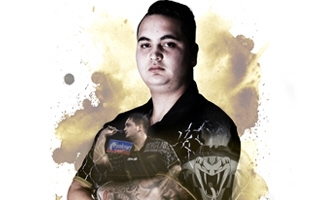 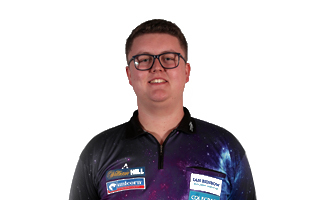 Team Unicorn 2019 Contenders, include Kyle Anderson, Chris Dobey, Dimitri van den Bergh, Ronny Huybrechts, Deven Petersen, Keegan Brown, Ted Evetts, Jeffrey De Zwaan and newcomer Mark McGeeney. 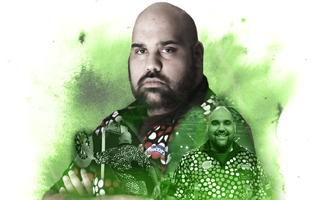 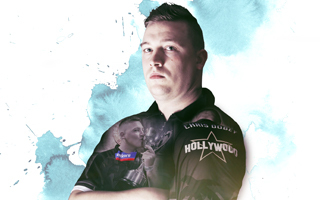 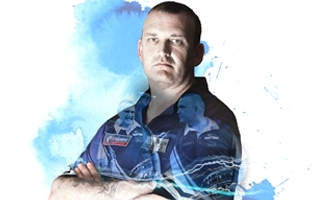 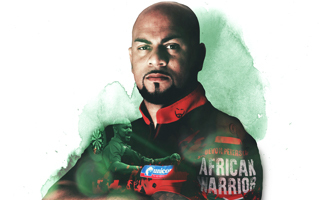 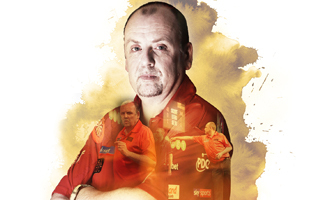 These 9 players are exactly what they’re called; professionals establishing their careers in darts, snapping at the heels of the established players and likely to surprise many with their skill, dedication and 'can do' enthusiasm. 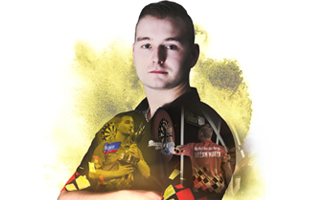 They know no fear and major titles are theirs for the taking.